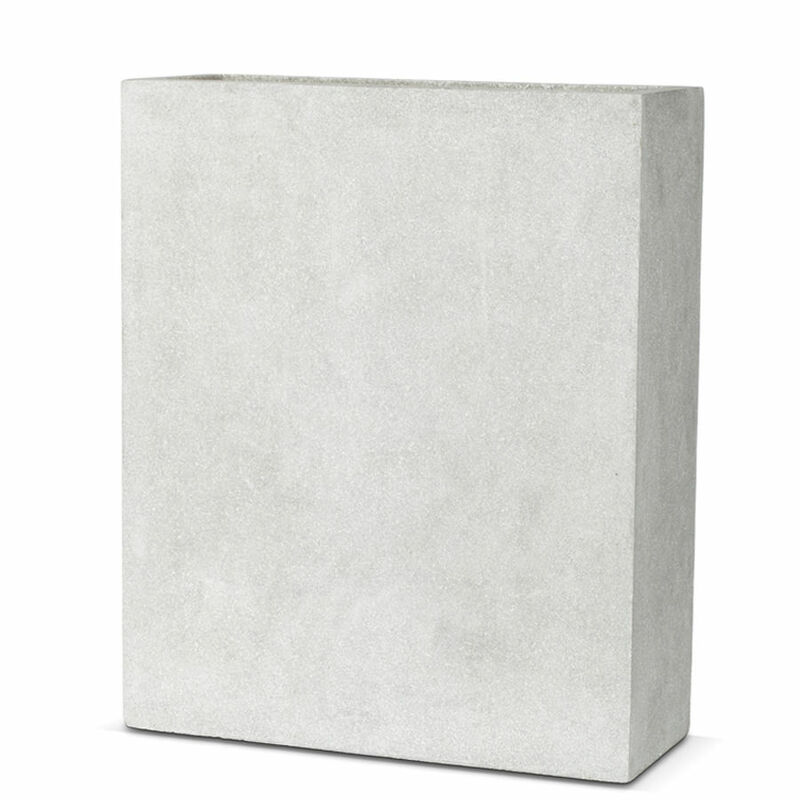 This design planter looks like real terrazzo, but is in fact light in weight. The design is handmade, which results in a very high-quality finish. Did you know that a traditional terrazzo planter weighs more than 30 kg? The Capi planters with a terrazzo look, however, only weigh 8 kg! 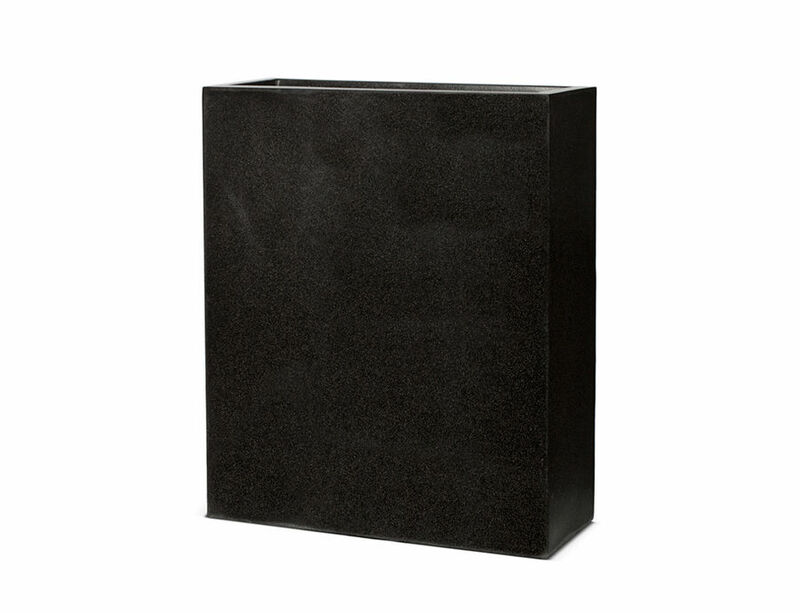 This planter has an elegant, luxurious appearance. The sleek finish provides a modern and minimalist look. Due to its XXL size, this planter is a real eye-catcher. 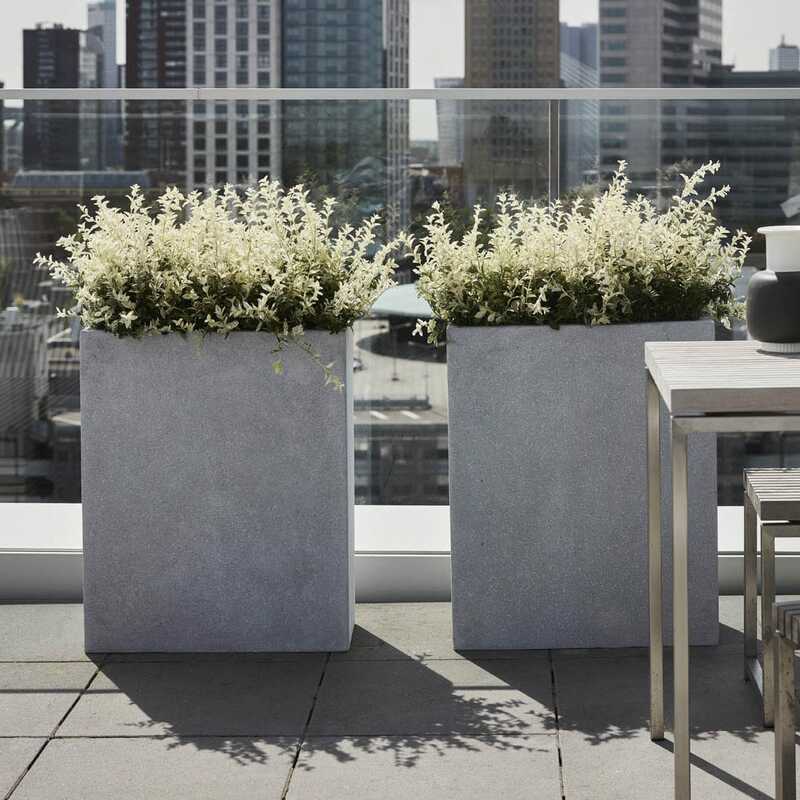 The handmade planter is available in elegant black and white or in a subtle light grey version.